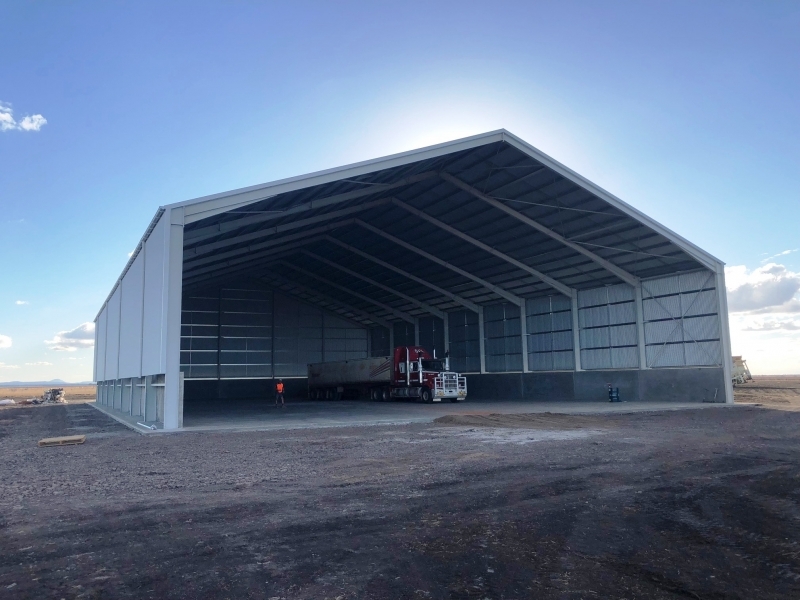 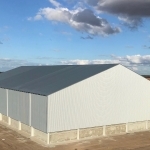 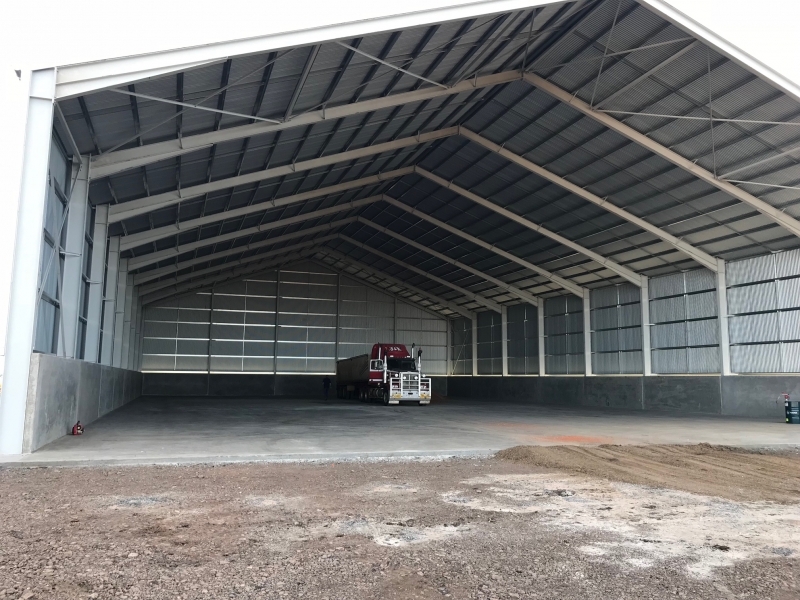 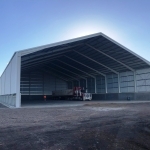 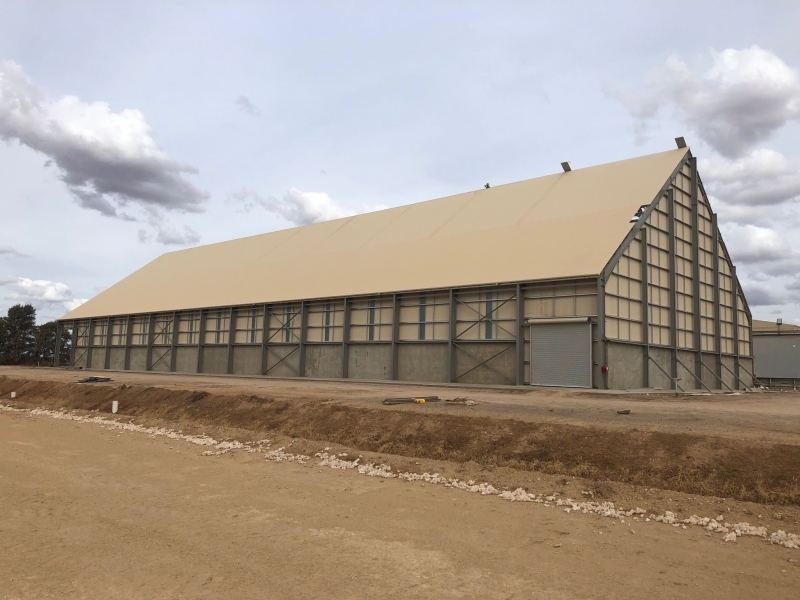 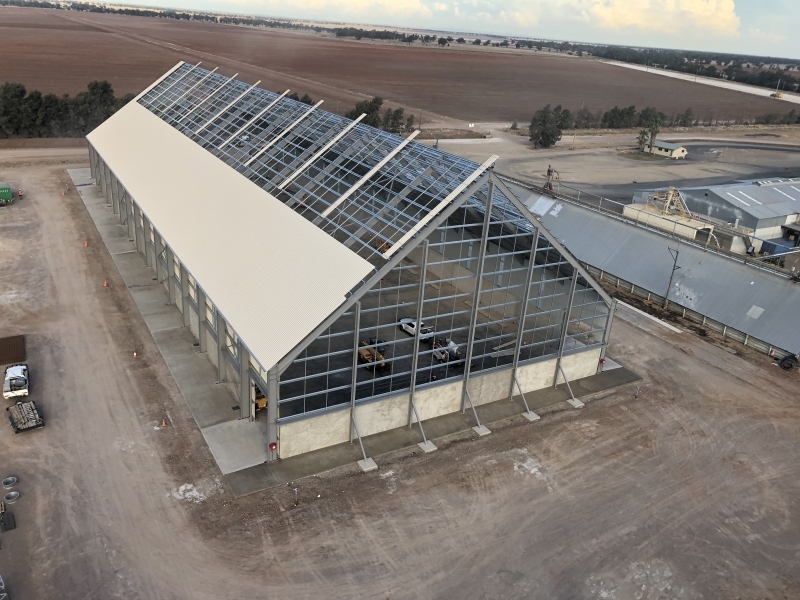 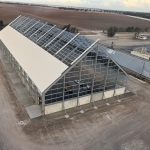 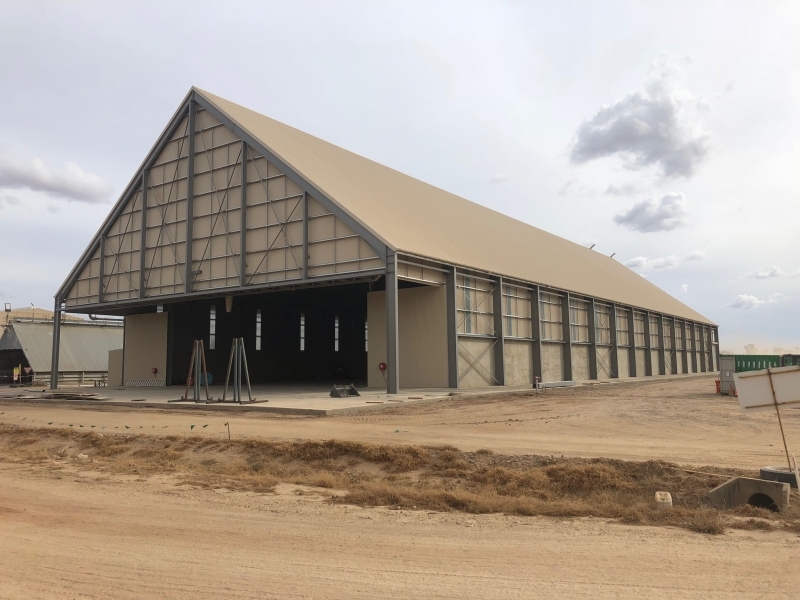 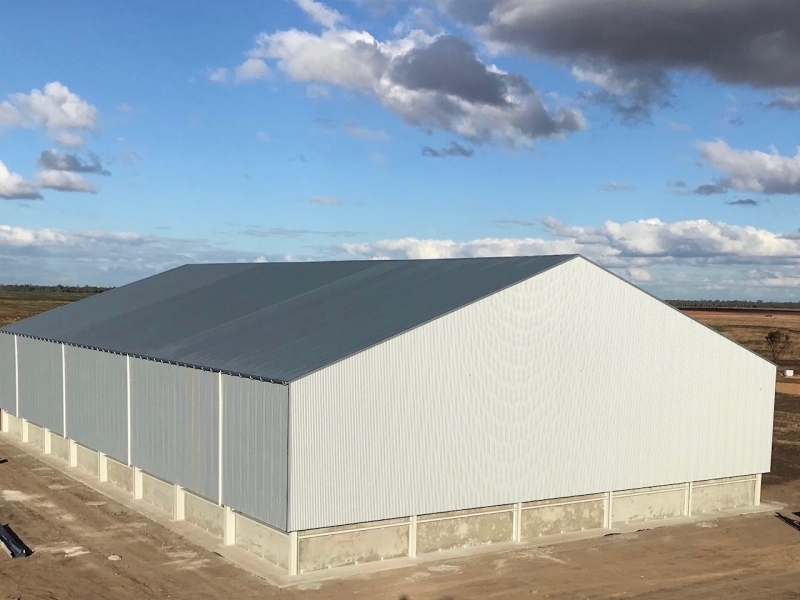 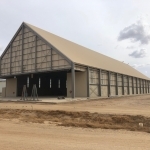 WRL have designed, manufactured, and installed sealed grain sheds over the last 10 years and have continually refined the design and installation methods to improving the sealing properties, and to reduce the time it takes install on site. 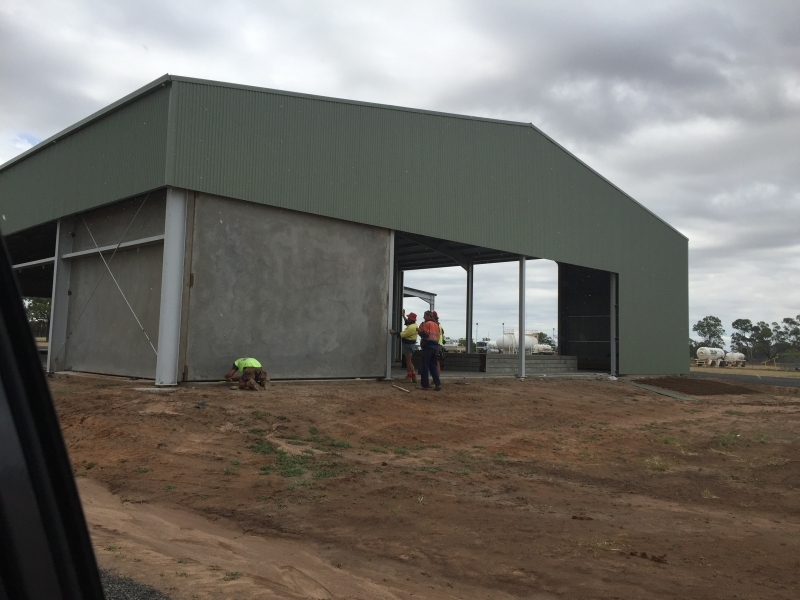 WRL Engineering is well known for our quality workmanship in Western NSW area. 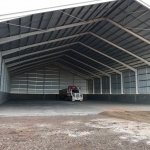 We have been in business for over 20 years and have successfully completed many major jobs for the local Warren Shire and surrounding farmers. 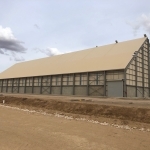 Our sealed grain sheds have been popular, with happy customers as a result. 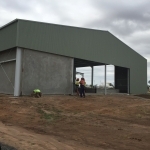 Archie Kennedy Grain Grower in the Warren region.